Music ::: We say things that we do not mean, out of pain, anger or depression, and after those words go out, we hurt others and hurt ourselves even more, and we wish we could take it back, but no, we can never erase spoken words, they are like wounds and scars, they leave unforgettable marks. 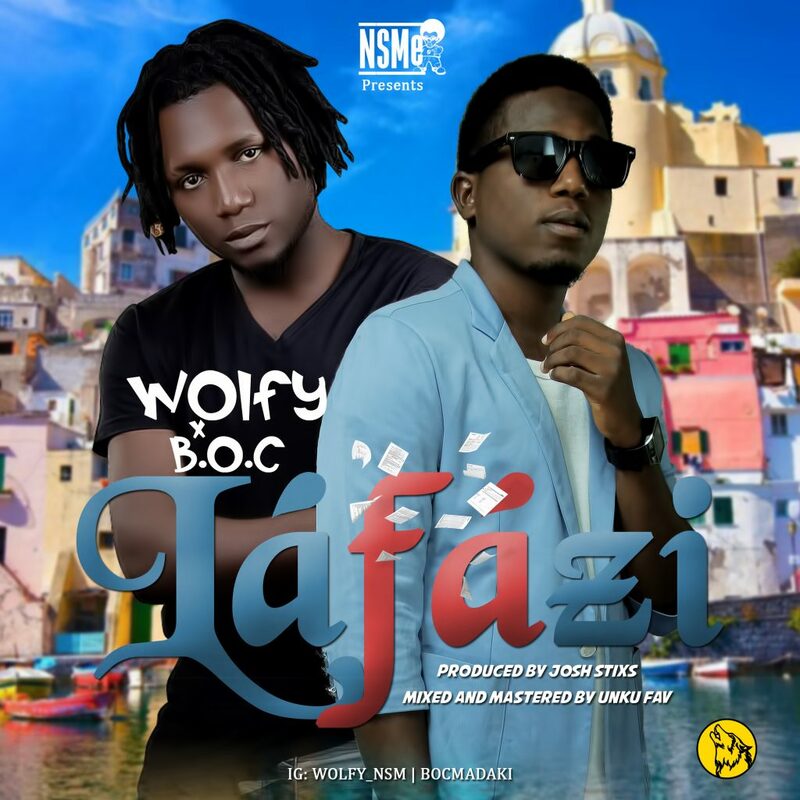 LAFAZI is a song by Wolfy featuring one of Arewas’ rap icons, B.O.C. and this song says it all, it is a message you probably know, but not in this manner, you need to listen to this song and share with others, this might help us think twice before we let our words slip out of our mouths.